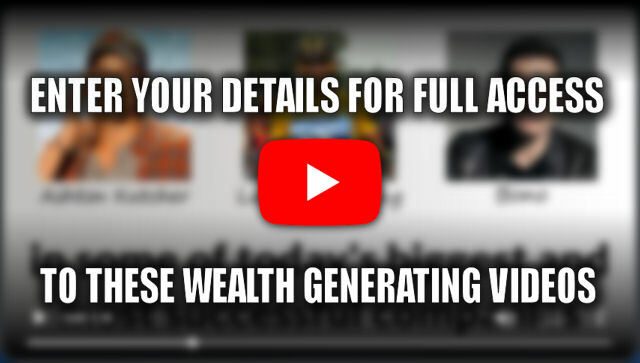 FULL INSTANT ACCESS TO THE VIDEOS. HURRY! ZERO spam tolerance. Your details will NEVER be shared. Special Offer: Enter your details for full access before the timer runs out!